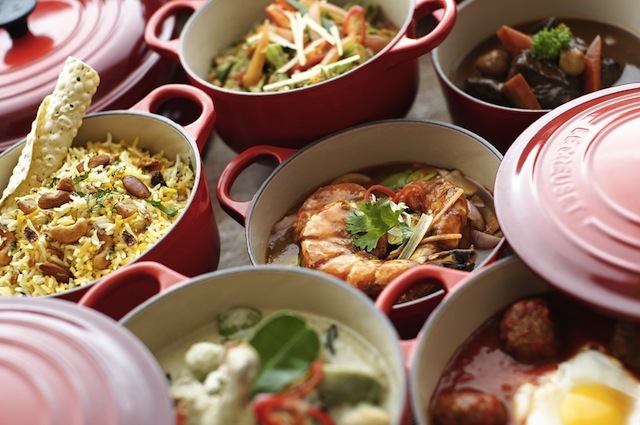 Casserole is a destination-dining restaurant located on Singapore’s playground, Sentosa Island. The 214-seat establishment’s setting is a welcoming one, decked in deep maroon hues complemented by plush chairs and banquette seats against a backdrop of ornate decorative elements such as intricate teapots and Middle Eastern shisha pipes. Casserole’s menu encompasses classic dishes served in its namesake, a large, deep dish casserole. Offering a global gastronomic experience by presenting cuisines spanning various continents, namely from Indian, Moroccan and Western specialties, in sharing portions that are ideal for groups and family meals. 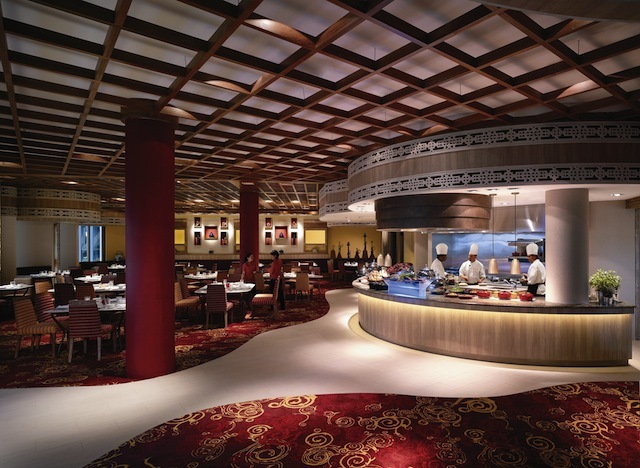 Each cuisine’s kitchen is helmed by its own sous chef for that truly authentic cultural flavour. 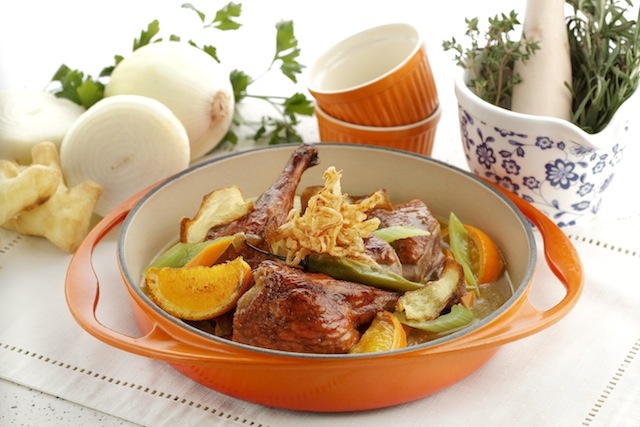 A compact list of Western casseroles is also available for diners, including the tender Ginger-Orange Duck Leg – a tantalizing take on “duck a l’orange” from France. 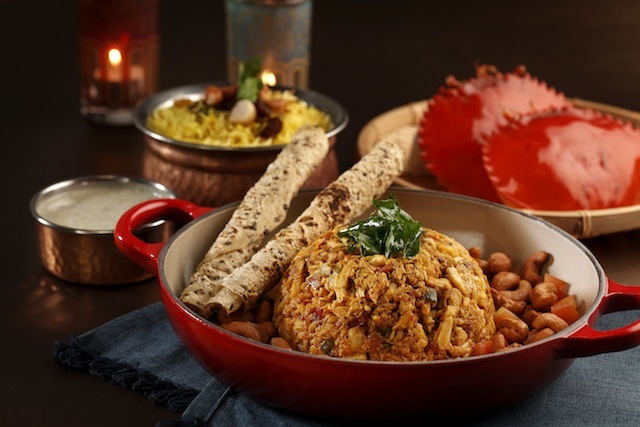 From the Indian kitchen, Chef Pradeep showcases a varied repertoire of regional Indian signature dishes such as the highly recommended Crab Meat Masala that comes full of freshly peeled crab meat infused with tomato masala, onions, cashew nuts and mustard seeds. 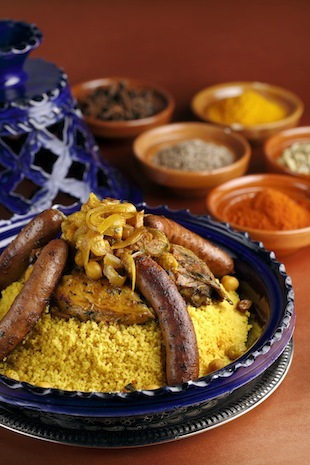 Hailing from Casablanca, Chef Mansour Benali brings with him the alluring flavours of North Africa. 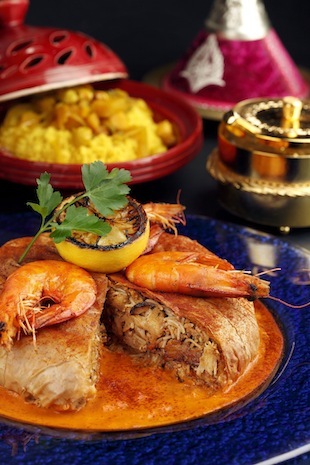 Diners can partake in specialties like Chicken Bastilla, Pan-fried Prawns with Ginger, Cumin and Paprika, as well as the Couscous Royale that captures the essence of Morocco. 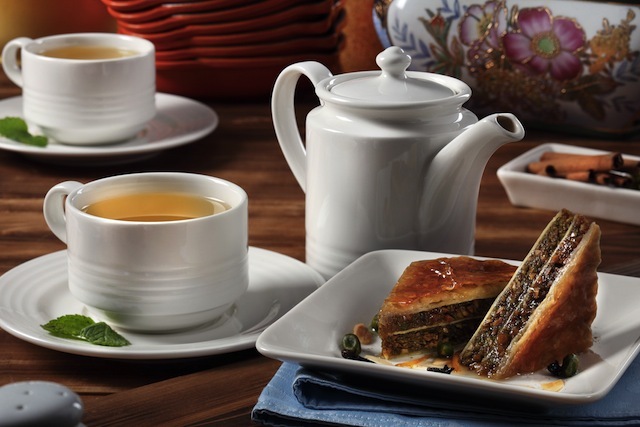 Mint Tea accompanied by sweet Baklava for dessert is the perfect way to end an indulgent evening.